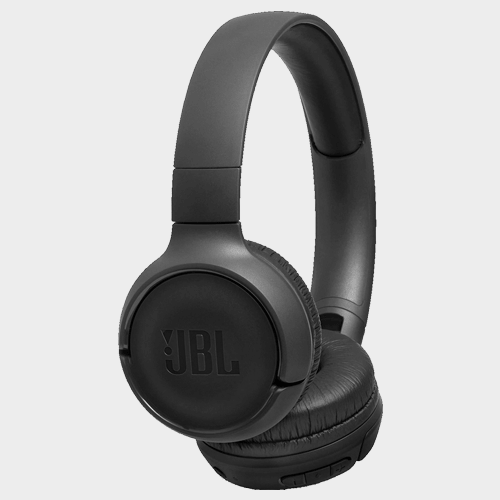 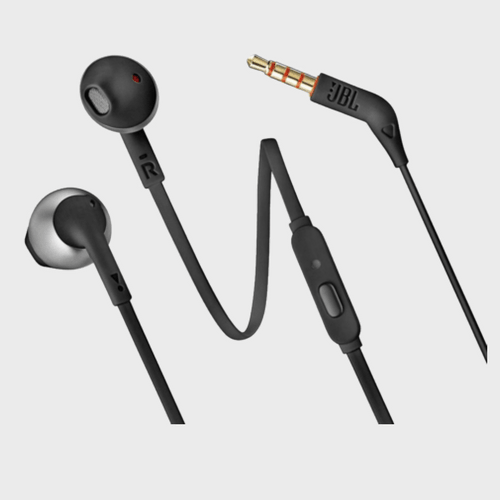 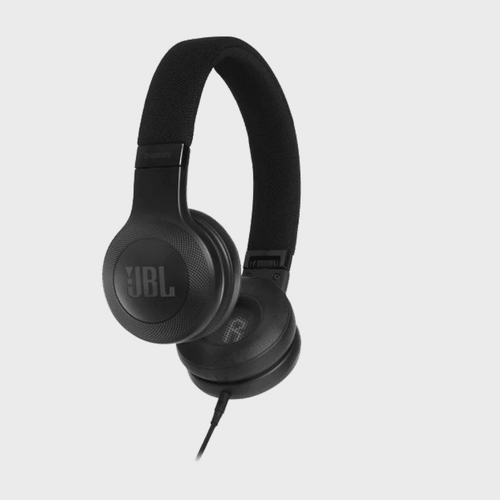 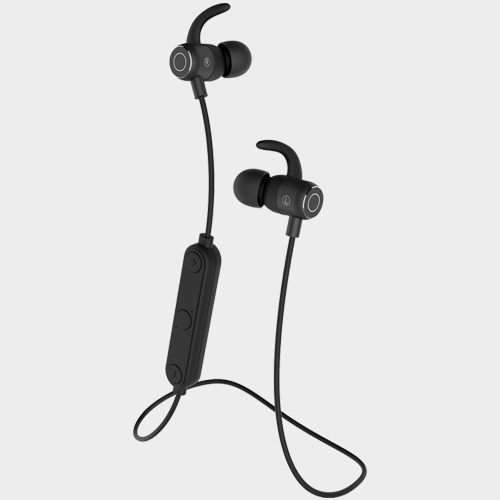 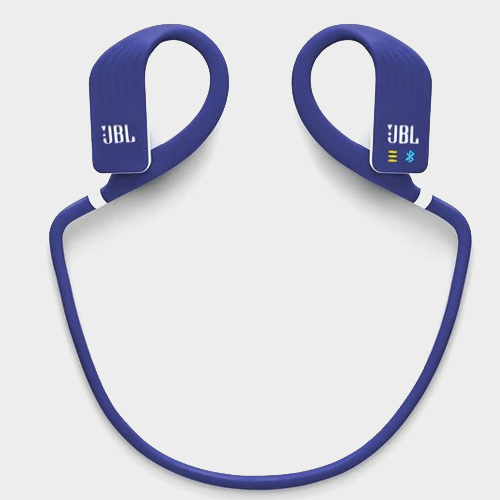 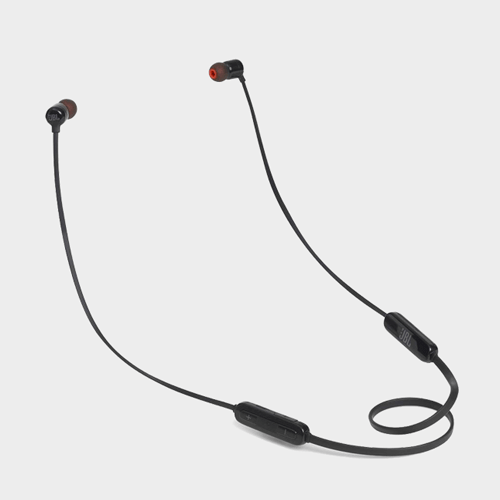 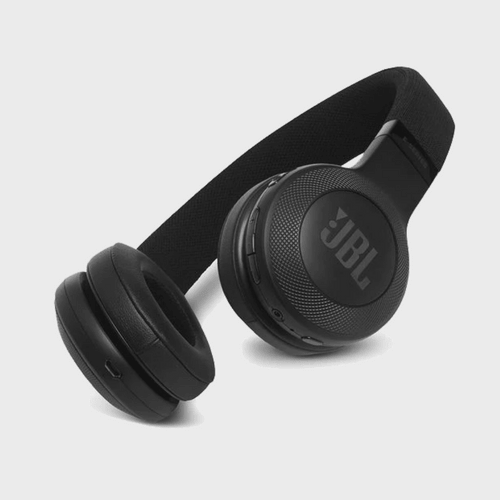 JBL Everest 110 in-ear wireless headphones come with Legendary JBL Pro Audio sound that delivers a dynamic acoustic performance, relentlessly for up to 8 hours on a single charge, with a 2-hour quick recharge. 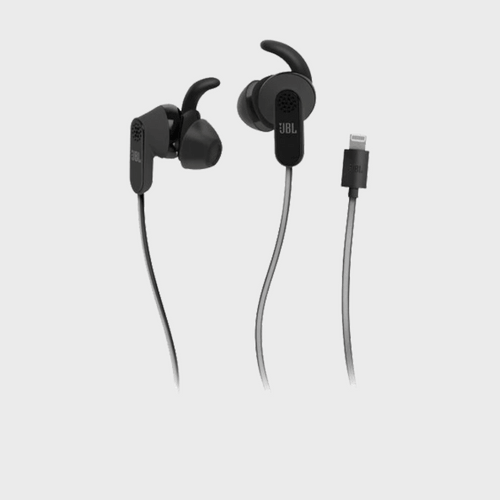 The ergonomic design understands every contour of your ear, and fits in snugly for unmatched comfort and hours of listening pleasure. 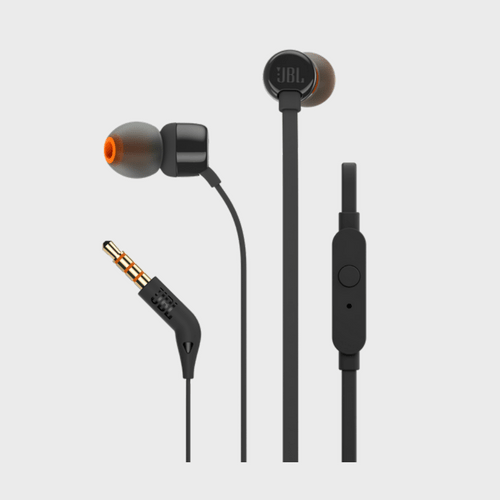 Enjoy crystal clear, hands-free calls using the built in microphone with echo cancellation. 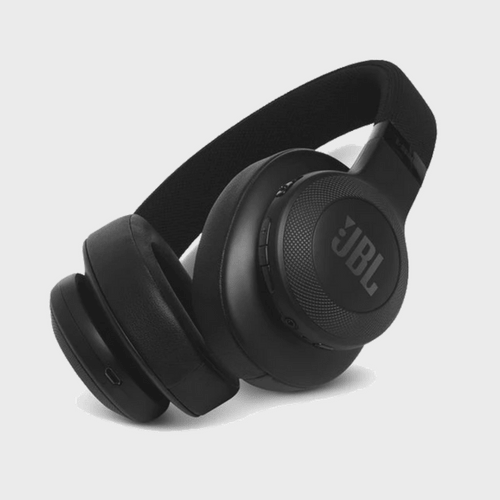 Available in three ear-sleeve sizes and premium metallic finishes, the sleek headphones are great to look at and even better to listen to. 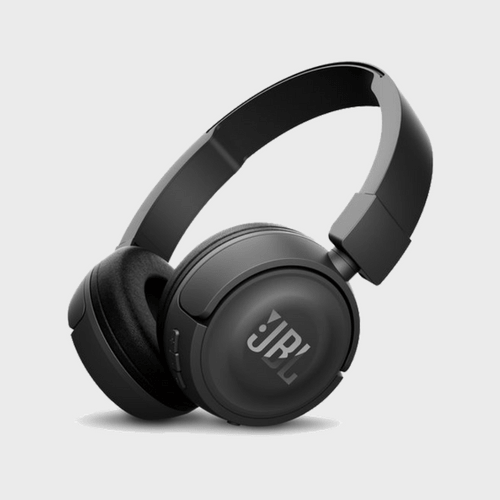 Dare to listen.